Call us for all of your tree needs. As much as we'd like to say that what we do every day is easy, it isn't. There are many factors that go into taking a tree down properly. It's almost like a puzzle. If you don't do it right, it just isn't going to work. 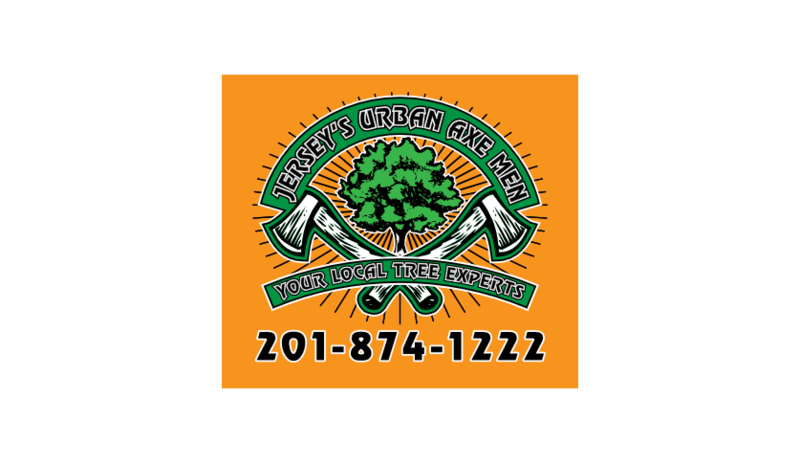 Here at Jersey's Urban Axe Men, we strive to provide you with the highest quality tree removal and pruning Morris/Sussex has to offer. With over 20 years of experience, we know how to get the job done as safely, quickly and efficiently as possible. ​We're licensed with the New Jersey Board of Tree Experts, which as of 4/13/18 is mandatory for all tree companies. Check out our Services page to find out more about what we offer!